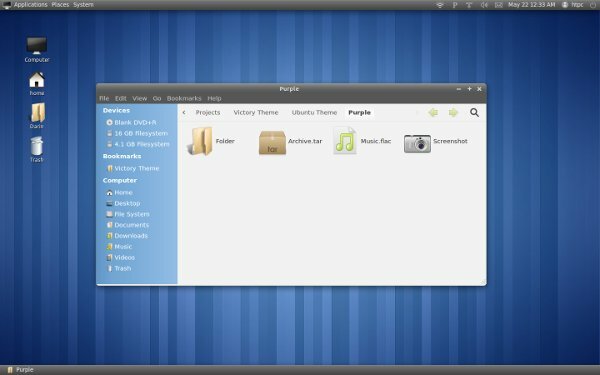 Macbuntu was my most favorite theme in Ubuntu 10.04/10.10 but the project (hosted at sourceforge.net) doesn’t seemed to be active because there has been no release after 10.10, may be because of some major changes in the desktop environment of Ubuntu (started with 11.04 and now it’s completely different – Gnome 3 based distribution). 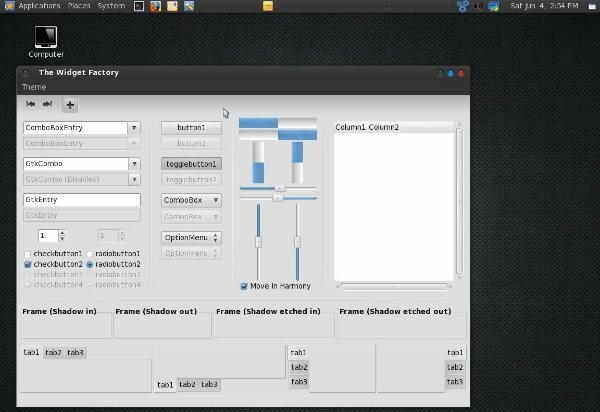 If there will be any macbuntu or similar transformation pack available for Ubuntu 11.10 or Gnome 3 desktop, then I’ll update this post accordingly. 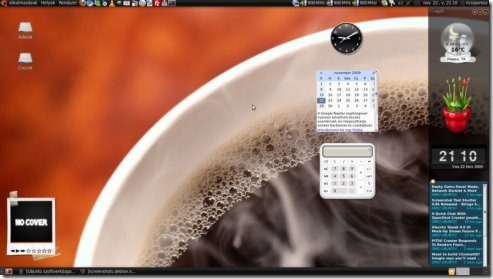 Mac OS X or other products of Apple has one thing in common – Great Design! 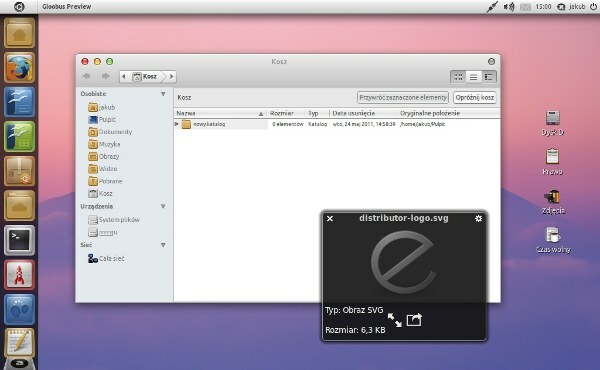 I do like the look/interface of Mac OS X – it’s pretty damn cool. 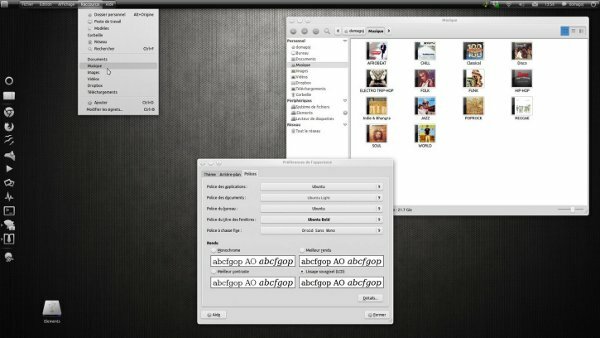 (although I don’t want to get trapped in App Store) so I was looking for a mac like theme for Ubuntu 11.10 (aka – Oneiric Ocelot). 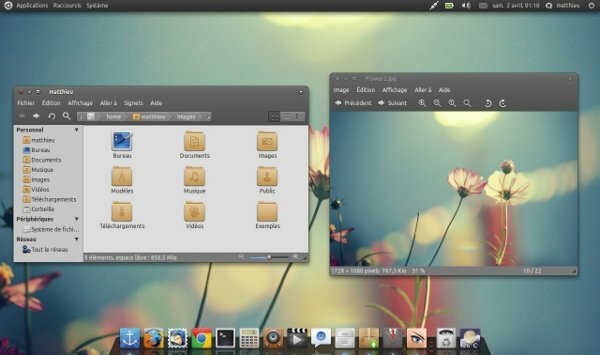 This post is about a GTK 3 theme inspired by the look of Mac OS X.
It’s a Mac OS X like theme for Ubuntu 11.10 users (you may try in Linux Mint 12, it should work). 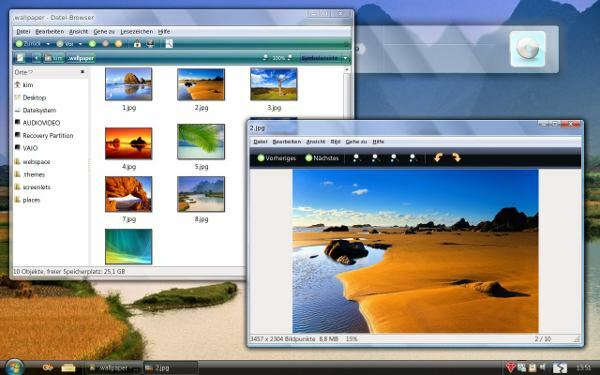 The theme is based on Adwaita, and the theme is designed by the user trastes. 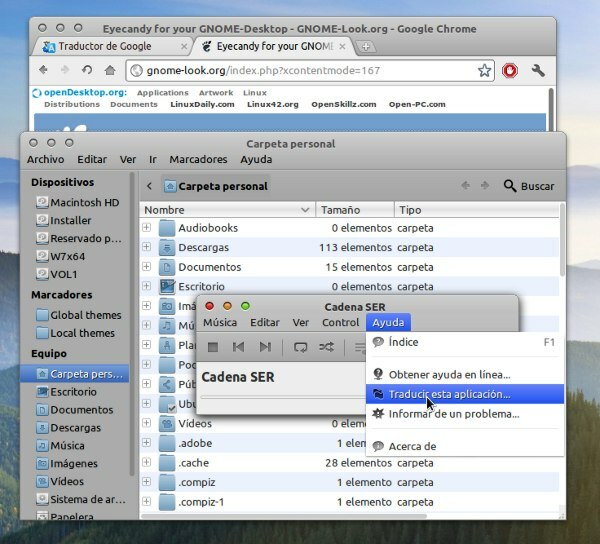 After Downloading the theme package, you must download some dependent packages/themes/icons. 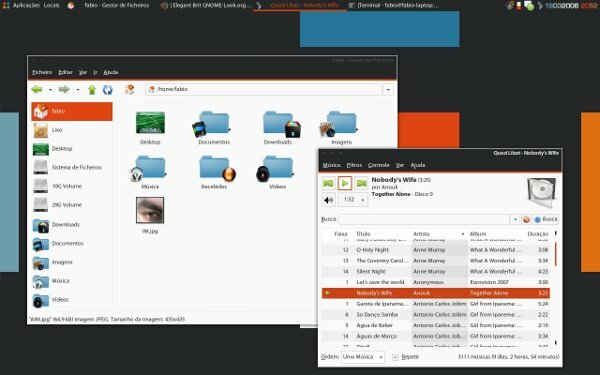 Then extract the theme file (archive) and copy all the themes directory to usr/share/themes and for icons – usr/share/icons. 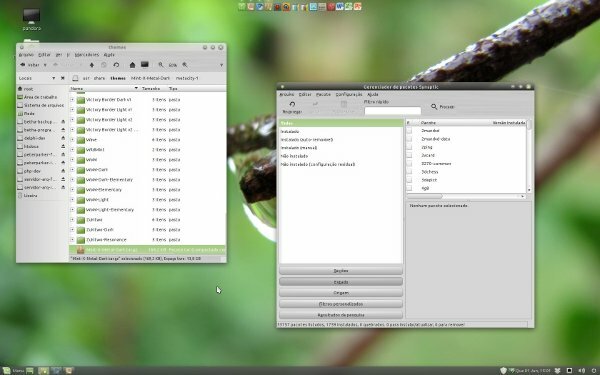 Then open Gnome Tweak Tool (if you haven’t installed it then first install it from Ubuntu Software Center or hit sudo apt-get install gnome-tweak-tool at terminal) and change the themes, icons etc to get the Mac OS X type Look. Thanks to @trastes for the great theme (and the snapshots).